The most important part of the AUTOSPORT show - at least as far as this website is concerned - opened its doors an Saturday 10 January. 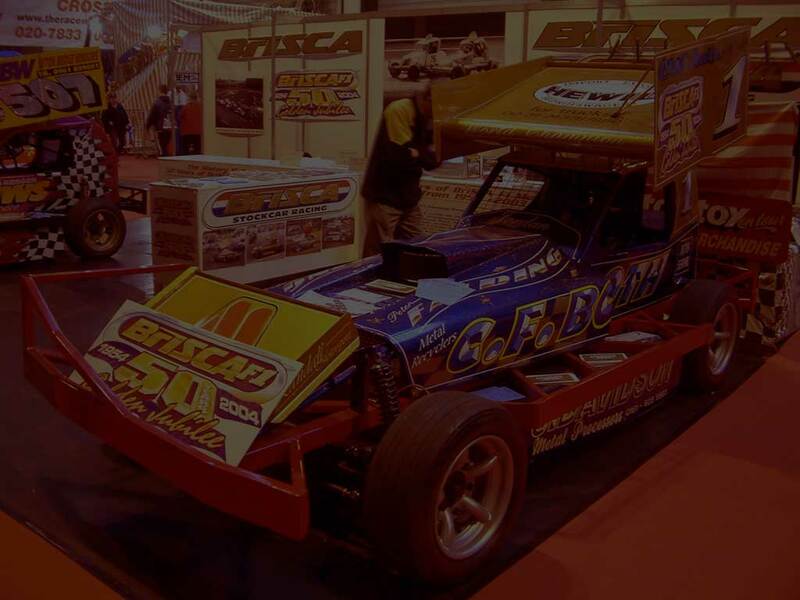 The exhibitors appeared to match those that have been a part of the show for the past couple of years with the notable inclusion of BriSCA F1 celebrating its Jubillee year. This gave the punter a selection of current and historic F1s to examine. The THORA display was another very welcome and impressive addition to the show. It has been said before but it is disappointing that this part of the show is not open on the Thursday and Friday for Press and Trade Days. The BriSCA F1s do sterling promotional work in the Live Action Arena but then there are no cars or promotional material for visitors to inspect and collect as part of the main show. Surely a trick is being missed here?